Liverpool is one of the greatest football hubs of the UK, and as everybody knows, a good football match should always be followed by a few celebratory (or commiserating) pints at the pub. So it’s hardly surprising that Liverpool’s pub scene is downright exceptional, filled with sports pubs where fans come to watch a game or just hang out, as well as with traditional pubs where you can have a plate of Sunday roast to accompany your glass or beer. 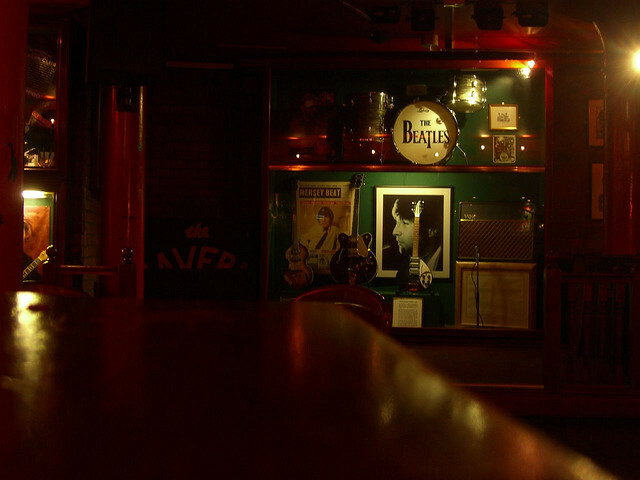 Ask any local, and they will most likely tell you that Liverpool is the pub capital of the UK as well as the capital of real ale, so all that’s left for you as a traveler is to try out a few of the top 5 pubs in Liverpool. Cains is one of the oldest and most famous breweries in the UK, making top quality ale since the 19th century. And since an exceptional brewery deserves and exceptional pub, the Brewery Tap should be one of the first pubs to visit when you’re in Liverpool. 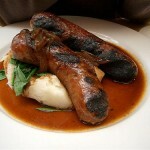 Naturally, the best things on the drink menu are the various ales, but you might as well sample the pub grub too. The pub has been operating since the 1830’s, and the wooden interior has a delightfully old school feel. Ye Cracke is one of those traditional, very old pubs that shaped their own system of values, and they wouldn’t change for the world – which is exactly what the regular clientele wants too. Decade after decade, Ye Crack retains its timeless charm and stays away from glitzy and modern elements. 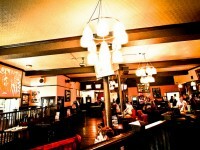 If you need a place to wind down and have some Liverpudlian real ale, Ye Cracke is your (or yer) bar. 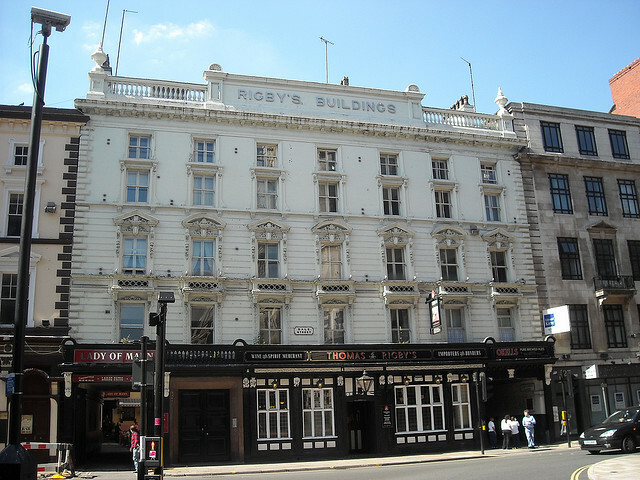 Thomas Rigby’s is a Liverpudlian institution, with a fame worthy of its long history. This is one of the oldest pubs in the city, located in Liverpool’s heart, and while it definitely doesn’t put on any airs it has a very dignified feel. 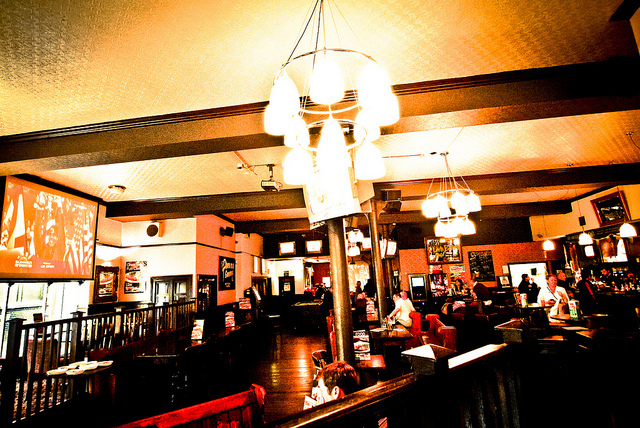 This is no place for fancy cocktails or sleek decors – Thomas Rigby’s is a hearty traditional pub with fine pub grub, lots of real ale, and several dozen types of beer. 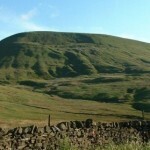 Swan Inn is has a great reputation in the UK pub scene, having appeared in the Good Beer Guide as well as the Rough Pub Guide. 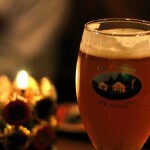 Swan Inn is a typical British boozer where you can find good beer, good company and good cheer. One of the stars of the pub is a very loud and old jukebox that all the patrons love. The Carnarvon Castle used to be surrounded by several other pubs in the past, but now its neighbors are department stores and shopping centers. 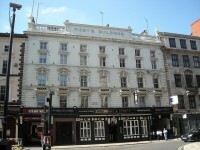 Only one of the top 5 pubs in Liverpool, with a large base of regulars could have survived the development of the area. This comfortable traditional pubs sticks to its old ways – so there is no TV and no music, except the sound of conversations and the clinking of glasses.